The team line-ups have been confirmed as Swansea City take on Stoke from 8pm in front of the Sky Sports cameras. 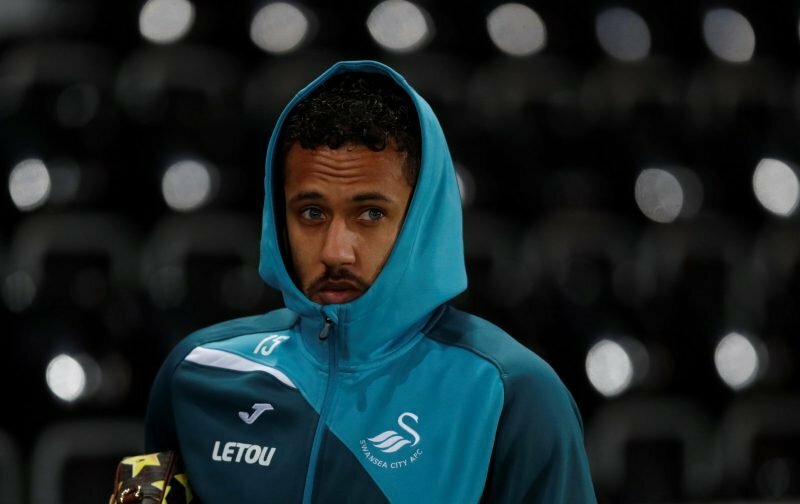 Graham Potter has been forced to make changes again as the injuries begin to pile up but we didn’t expect quite as many as seven as Wayne Routledge and Nathan Dyer both start while McBurnie is one the bench. Spurs loaned Carter-Vickers also makes his first league start as well as George Byers but there’s still no room anywhere for Luciano Narsingh. ???? Seven changes for #Swans. ???? George Byers makes his #Swans league debut.